You can volunteer for the New Hope Cambodia School, Helen Bonner Health Centre and the Community Development program. 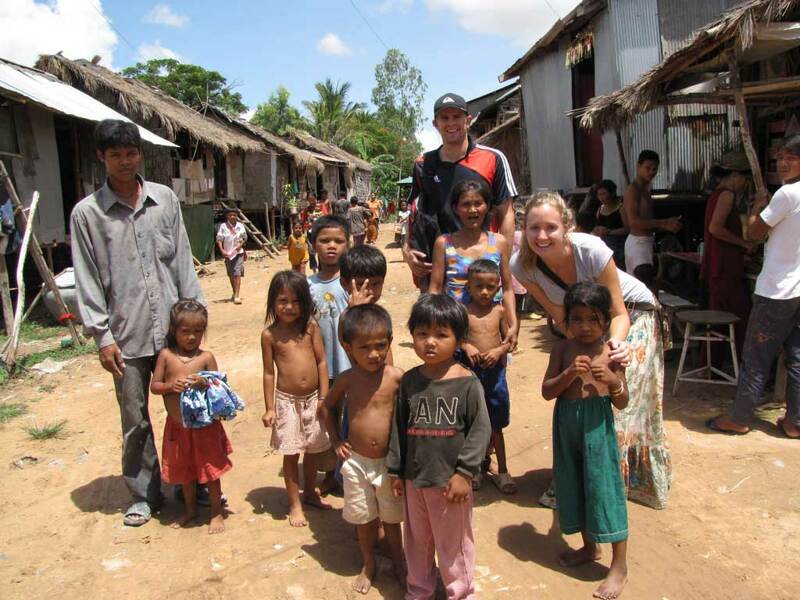 New Hope Cambodia is a grass roots, yet rapidly growing non government organization (NGO) that relies heavily on the support of volunteers to enable it to continuously provide humanitarian aid. 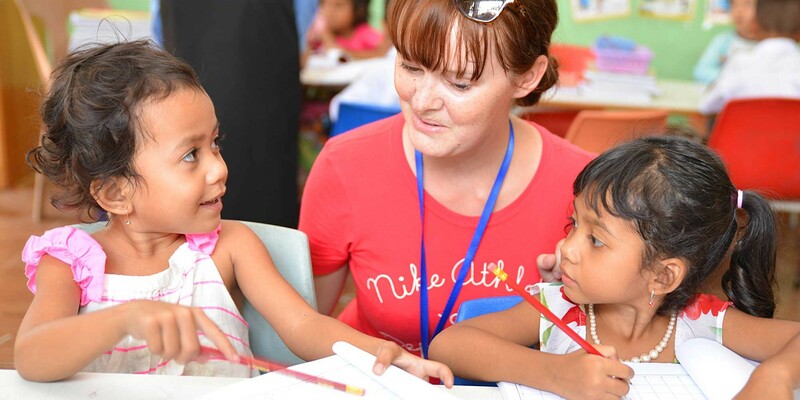 New Hope Cambodia’s Volunteer Program is open to people of all ages, singles, couples and families from all walks of life (under 18 years old must be accompanied by an adult or Guardian). The main qualifications are enthusiasm, commitment and a flexible attitude. Prospective volunteers must complete our Volunteer Application Form. Prior to submitting a Volunteer Application Form please read through our Frequently Asked Questions. The School educates around 1000 students daily, teaching English, math, computer skills, moral and gender equality and sewing. 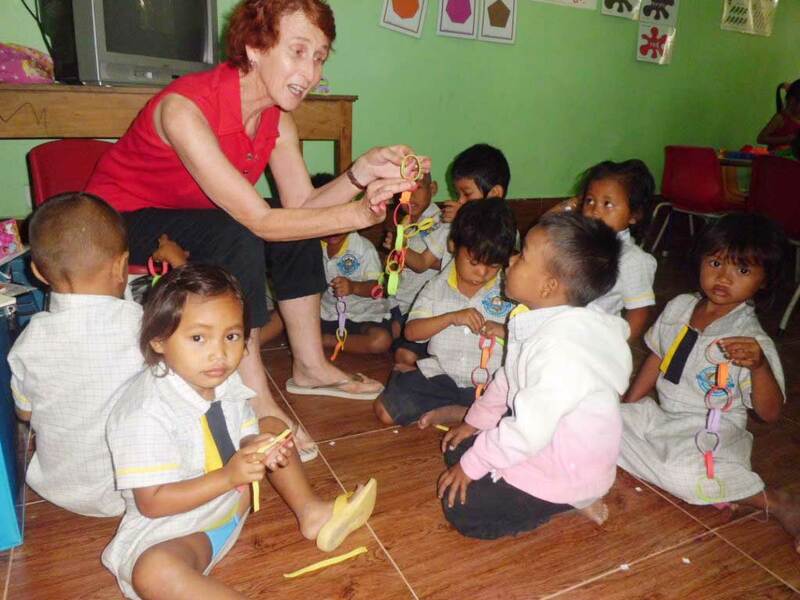 We are always in need of fluent English-speaking volunteers to support our Khmer teachers in the classrooms with pronunciation and grammar. Classes run daily between 08:00 and 10:30 and again from 14:00 to 18:00. We ask each volunteer to commit to the morning, afternoon or both sessions. 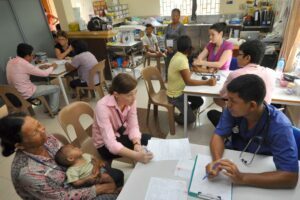 The Helen Bonner Health Centre welcomes qualified nurses who are interested in gaining experience in a third-world country. We accept Volunteers in this area for a period of 1 week to 1 month. However longer-term volunteer applications will be considered. The Community Development Program provides an opportunity for those who wish to assist our Social Workers. Working with families in crisis situations is both challenging and rewarding. 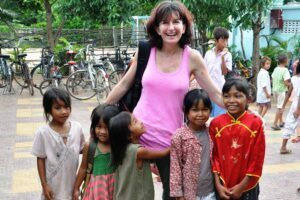 It involves problem solving, assisting our Khmer Social Workers with their family reports, and visits to the community. Volunteers for the Community Development Program must have computer skills so that they can assist our staff in preparing and vetting family reports.